As an instructor and coach Chris has a wealth of knowledge because he was fortunate enough to have Pro scouts and former big leaguers as high school and college coaches. As a natural leader he captained the Junipero Serra Baseball team, leading them to back to back WCAL Championships and maintaining in the TOP 25 National rankings both seasons. His ’06 team still holds the record for most wins and most runs scored per game in school history. 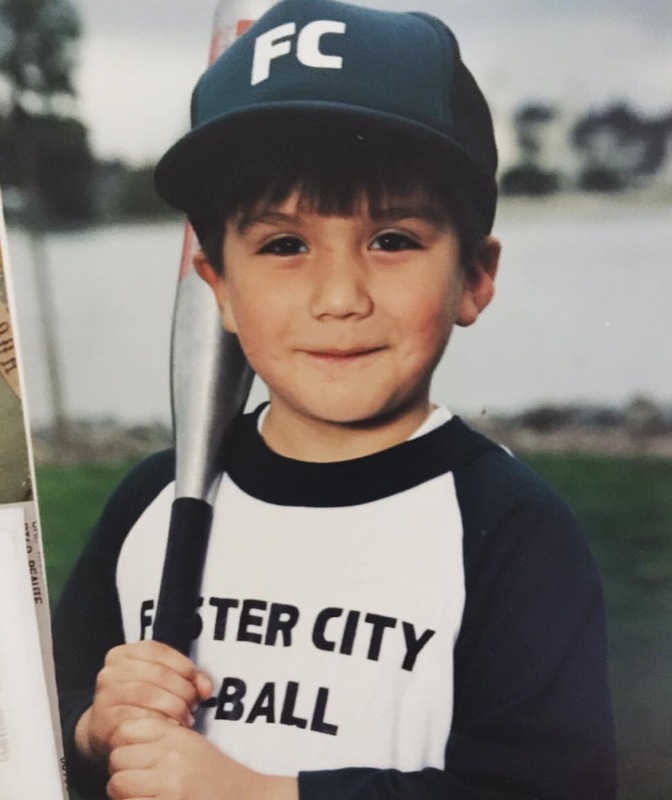 After Junior College, Chris seized a unique opportunity to be a part of the first ever NCAA D2 baseball program at AAU in San Francisco. He took his innovative and intense attitude to the University and left as the school’s all-time leader in career batting average, home runs, and slugging percentage. His coaching chronology is below – these are the people who’se drills and expertise will gladly be passed along to anyone looking to get better at the game. Jason Young – Stanford RHP and Colorado Rockies Starer.